Graydient Creative is dedicated to enriching the lives of young adults through educational experiences. We work with numerous schools and volunteer committees to give our next generation opportunities to learn, grow, and thrive in hands-on learning environments. 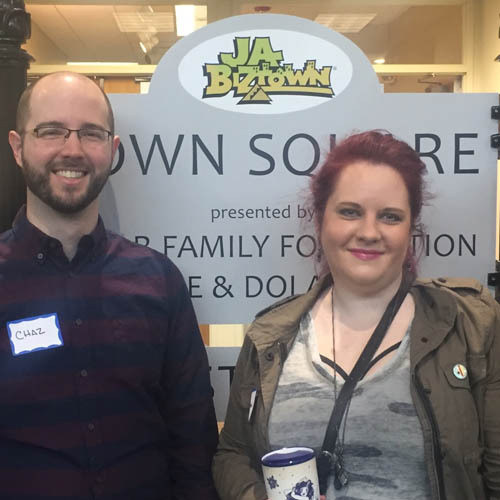 We offer job-shadowing opportunities, speak in classrooms, volunteer for mentorship programs, and more. Lynde and Harry Bradley Technology and Trade School provides students with specialized education pathways, including mobile app design, web design, and graphic design paths. Graydient works with Bradley Tech through their advisory board. We makes suggestions for the curriculum and lesson plans to ensure students are learning the most up to date industry trends that will help them succeed. Washington High School of Information Technology uses technology foundational components while educating students. Team members of Graydient serve on the advisory board at Washington Tech High School, where they focus on new initiatives around IT programs that will support the students to help them accomplish their education and professional goals. We also attend the annual iFair, which connects students to the IT and engineering world. Frederick J. Gaenslen School is a Milwaukee Public School located in the Riverwest community. 40% of the student population has special needs. At Gaenslen, they believe that achievement, sense of community, and utilization of technology maximize the potential of all students. 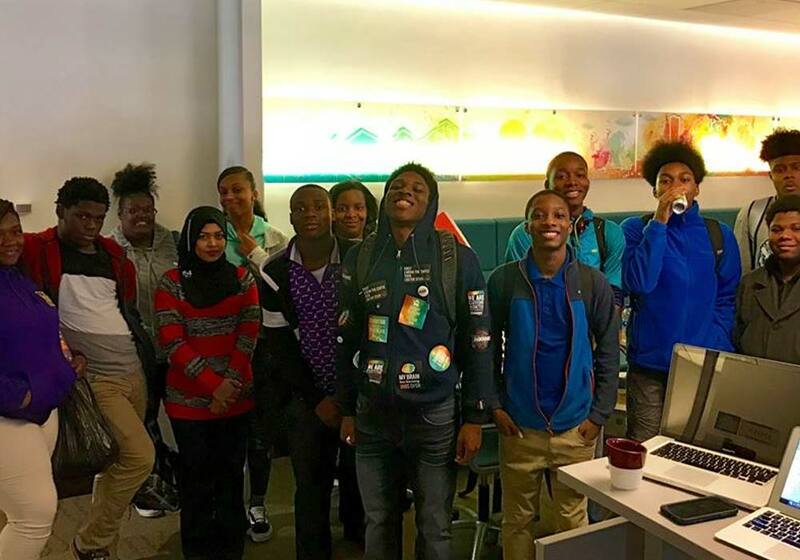 We did in-room training and a Girls Who Code day with these students! Ronald Reagan College Preparatory High School encourages students to become life-long learners and helps them reach their highest potential. Graydient collaborates with Reagan High School to help them to fulfill that mission. On various occasions we have held mock interviews with students, hosted job-shadowing opportunities, and worked individually with students interested in our industry. The Racine Engineering, Arts, and Leadership (REAL) School was founded in 2000 and maintains a vision of helping young people become excited about learning. 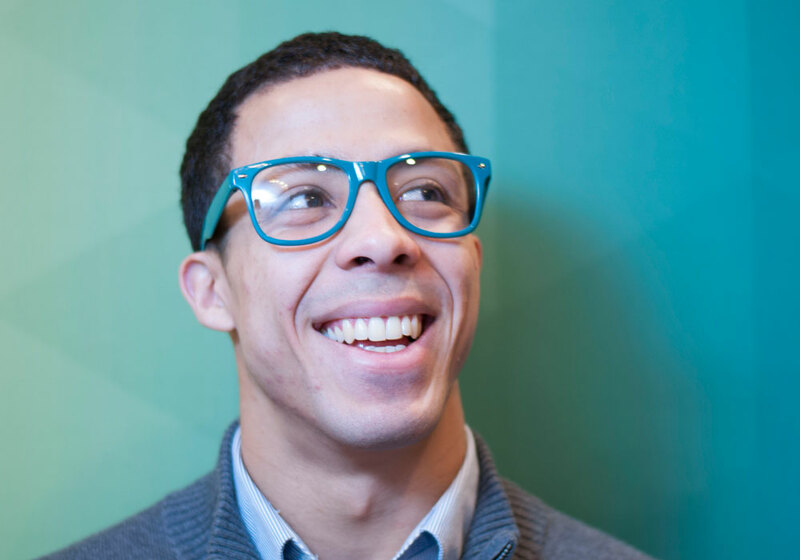 Graydient spends time in the classroom mentoring and supporting students to succeed in life after graduation. 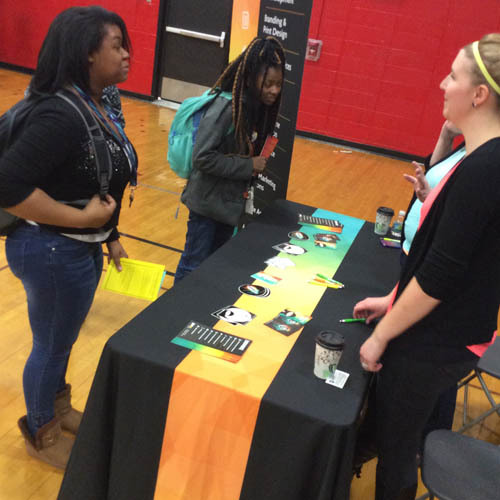 Each year, Milwaukee Public Schools, like Bay View High School, host an annual career fair. 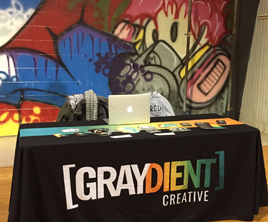 Graydient attends the fair to meet and greet the tech-kids of the future. SkillsUSA empowers its members to become world-class workers, leaders and responsible American citizens. SkillsUSA improves the quality of our nation’s future skilled workforce through the development of Framework skills that include personal, workplace and technical skills grounded in academics. SkillsUSA serves more than 335,000 students and instructors annually. This includes 19,500 instructors who join as professional members. Including alumni, SkillsUSA membership totals over 395,000. SkillsUSA has served more than 12.5 million annual members cumulatively since 1965. 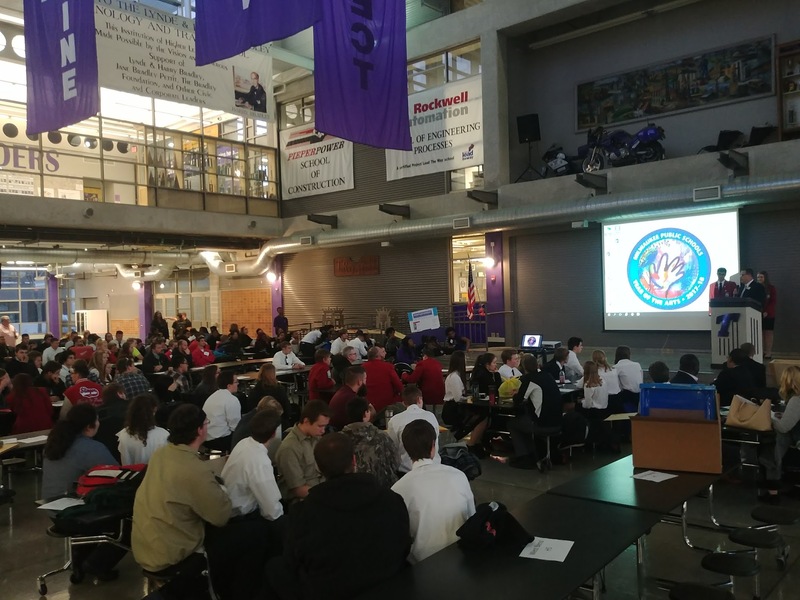 Graydient team members Shawn Spartz, Leslie Berkley, Danielle Henry, Oliver Ramirez, and Quangdao Nguyen volunteered as judges in the SkillsUSA competition at Bradley Tech High School this past year. SkillsUSA judges student's abilities in web design, advertising, job interview, screen printing, photography, and more. 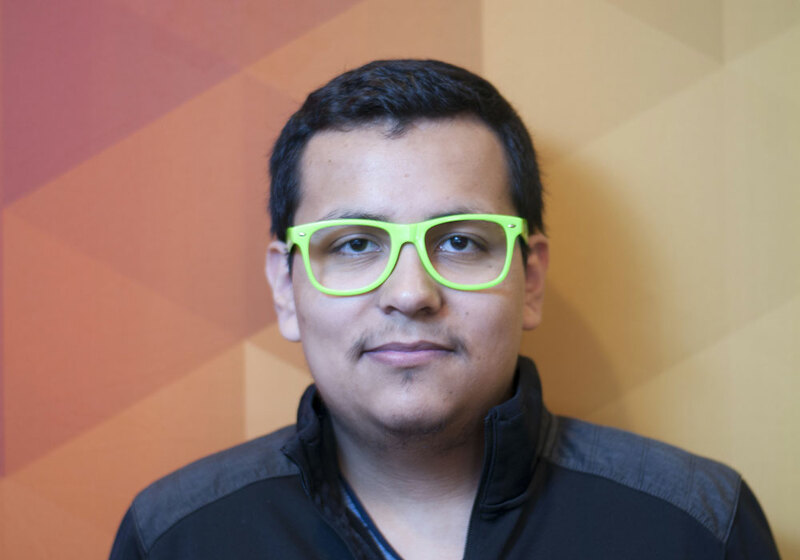 "While in High School, I developed very basic web development skills and how to code in HTML & CSS, but it was on this foundation did I find interest in pursuing it as a serious career. Upon transitioning out of High school it was at Graydient where I began to grow and cement the skills that I picked up." 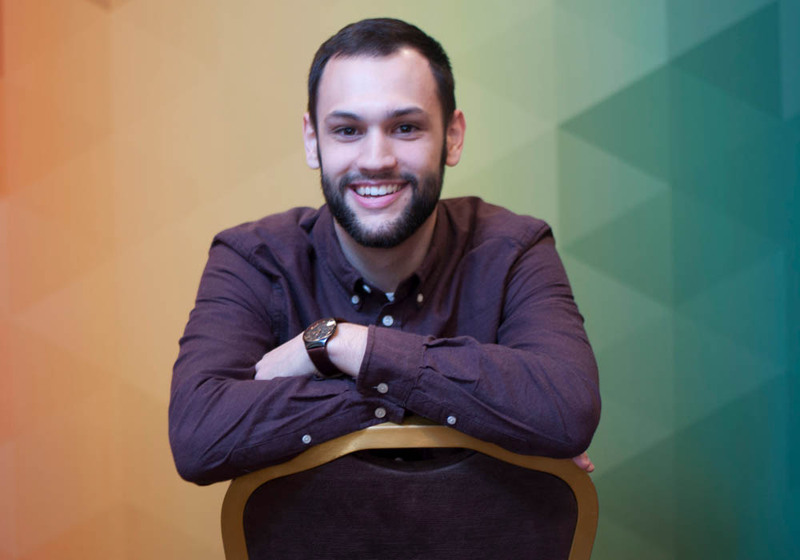 "In all, my time at Graydient helped me pivitally in the start of my career as further introduction to web and in personal development." “They showed me different websites and designs, and they also showed me the online tools of how to do the things they do. This experience will help me while I am in school to want to do more things on computers and with computers. 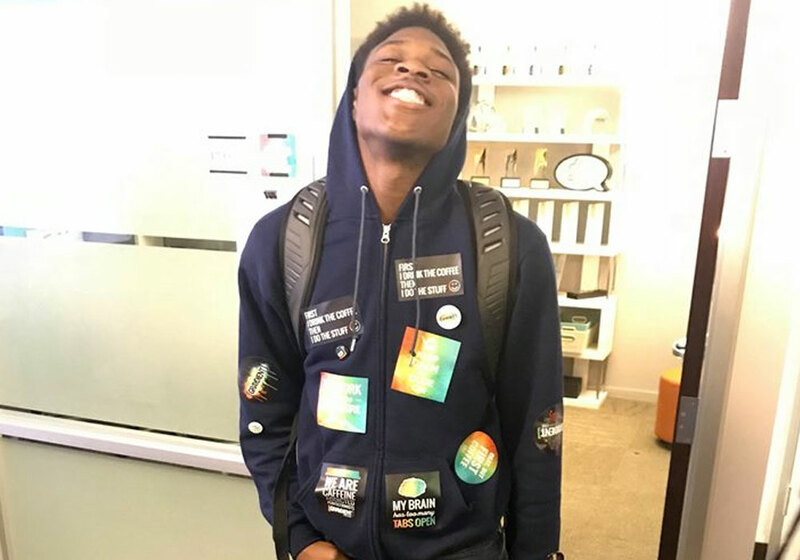 The program related to two of my classes (Computer Apps and NAF Hospitality & Tourism) we build designs and logos that would represent a career or business that we would want to have in the near future." “I would like to thank you for inviting us. This was an amazing experience and I learned a lot. When we entered the building, and into the office, it was a good vibe I felt. I felt welcomed. I learned that you guys make website for desktops and mobile, making the layout for the website, etc. I would like to thank you for your time and effort for having us come to your company. 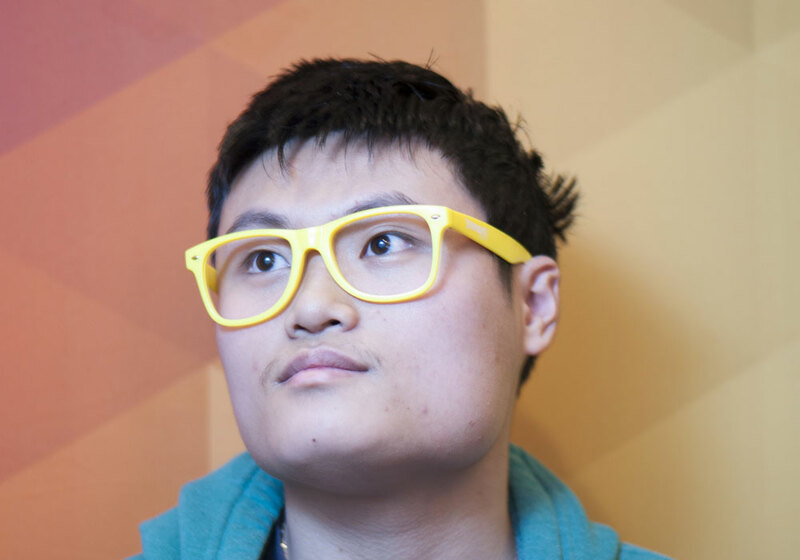 I would really love to work at your company and learn new things about coding/hacking and creating websites." "As a kid, I imagined my future self sitting in a cubicle, tapping away at a computer, with the occasional direction from my boss. And I was okay with that, because I liked coding and it's my job. Graydient taught me that work can also be fun. We're more than a team; we're a family. And I've learned more in my two years with the company than I ever did before; not just about the industry, but also life, humanity, and avoiding Nerf darts. Sometimes, I forget Graydient was not always a part of my life."